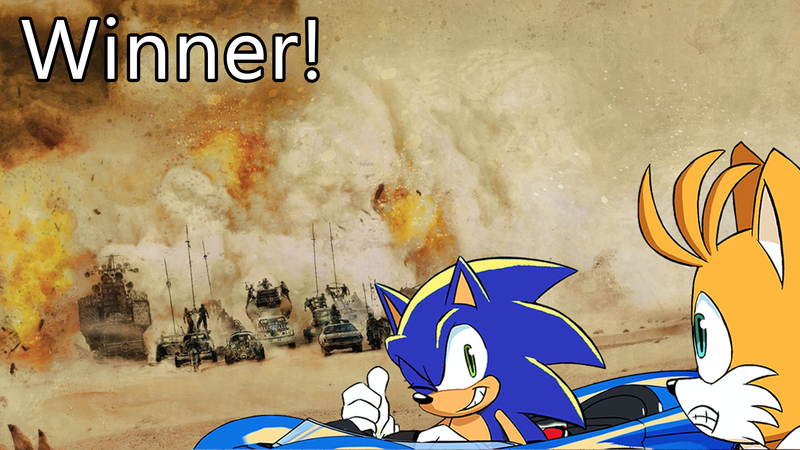 'Shop Contest: Sonic & Tails Hit The Road, Winners! Last week I asked the artistic readers of Kotaku to take Sonic and Tails on a road trip to anywhere. It seemed only fair to let these two best friends and video game legends hit the road and see the world. Our winning image this week was created by Neuroplastique II who shows us a more violent stop on the Sonic and Tails trip. So where else did you fine folks send this iconic duo? A lot of places it turns out! This was one of the most popular contests I’ve seen in some time. You can check out the original post to see all the entries, but here are some of my favorites. Let’s hand out some awards!